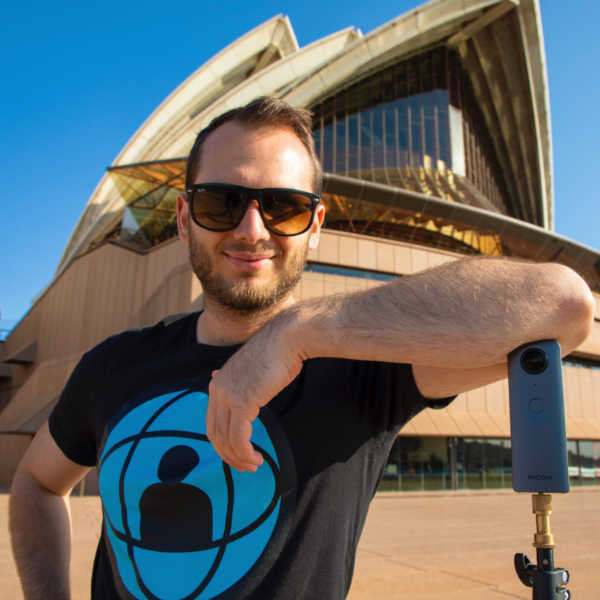 My friend Ben Claremont’s Life in 360 is the by far the most popular YouTube channel dedicated to 360 cameras. Over the past six months, he’s been working on a guide for 360 video, and it’s finally ready. I had the opportunity to watch the Beginner’s Guide to 360 Video, and I think it’s a very solid introduction to 360 video techniques, but more importantly, Ben also shares information for generating passive income from 360 videos. The course runs around 3 hours in total. Ben covers fundamental techniques for shooting 360 videos, and discusses the equipment he uses on and off the field. He also discusses the software he uses (including pretty good free software available for both Windows and Mac — not just Insta360 Studio). In addition to his shooting techniques, Ben also discusses his 360 video editing workflow. 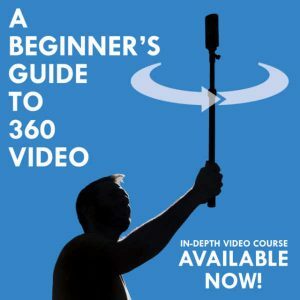 For those who are getting started in 360 videos, and those who would like to learn some ways to earn some income from 360 videos, I recommend Beginner’s Guide to 360 Video. It’s available for purchase on Ben’s website, with a money-back guarantee. Interesting, I’ll be buying this. Been a fan of both Ben and yourself 🙂 Not this month though, I just bought a Panasonic Lumix G80 and am maxed out 😀 But I’m eyeing to do more 360 if I have a better cam then my Kodak. Getting the Yi 360 in about two months. Would you say that’s a good choice? I think so judging the reviews?